The whole Karnataka state was shaken by the death of the much-revered seer, Shree Shivkumara Swamiji. 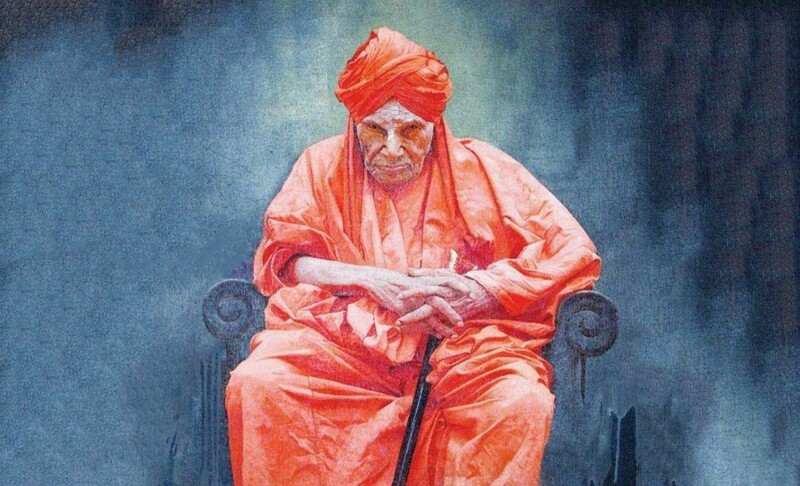 The renowned Lingayat seer was known as the ‘walking god’ by his followers. Born on April 1, 1907, as Shivanna in Veerapura village of present Ramanagara district in Karnataka. The youngest male child of his parents, he graduated from the Central College in Bengaluru and was the knower of Kannada, English and Sanskrit languages. He entered the monk’s order- Viraktashram in the year 1930 under the guidance and influence of Sree Uddana Shivayogigalu, a pontiff, who then named him Sree Shivkumara Swamiji. He was heading the Siddaganga mutt, located on the Pune-Bengaluru highway and just 64 km from Bengaluru. The Siddaganga mutt, headed by him, educated and hosted lakhs of economically deprived students. His devotees loved him for his services like dasoha or anna dana (offering food) to vidya dana (offering education) free of cost to generations of students. He headed the education society that runs more than 1100 educational institutions in Karnataka. Respected for being involved in several philanthropic activities, he was awarded the Padma Bhushan in 2015, conferred with an honorary degree of Doctor of literature by Karnataka University in the year 1965 and was also awarded the Karnataka Ratna, the highest civilian award given by Karnataka when he had turned 100 in the year 2007. Swamiji was even known and respected by the dignitaries of the world for his work, beliefs, faith in humanity, disciplined life and for his aura that filled the mutt with positive energy as he used to welcome people from all wakes of life with open arms. In December he had to undergo a liver transplant at a private hospital in Chennai since then his health hung in the balance until his passing on January 21 at the age of 112. Bharatiya Janata Party (BJP) chief BS Yeddyurappa and Chief Minister HD Kumaraswamy had earlier visited the mutt to enquire about his health. The state declared a holiday in his remembrance. Siddalinga Swamiji, a junior pontiff of the Siddaganga Mutt, is expected to take over the leadership and continue the works initiated by Sri Shivakumara Swamiji.